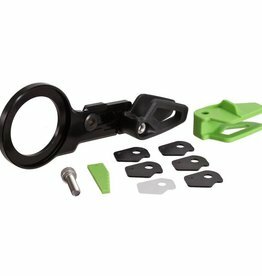 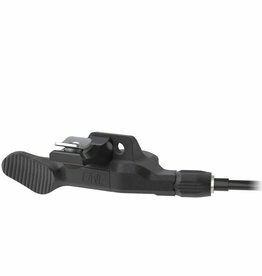 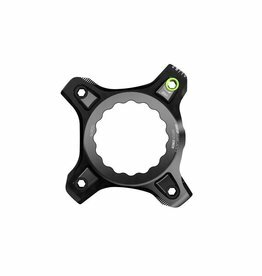 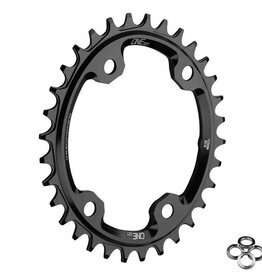 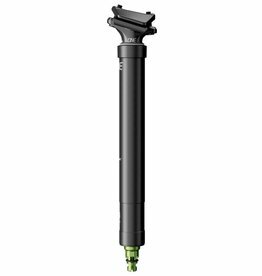 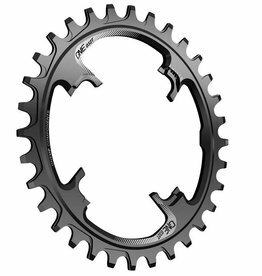 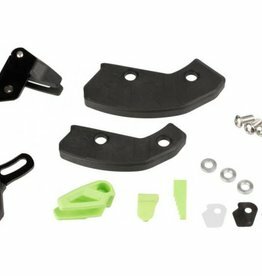 The RAD cage is a replacement outer cage for Shimano GS (medium cage) clutch rear derailleurs, that dramatically improves shifting performance of any extended range Shimano 10x drivetrain. 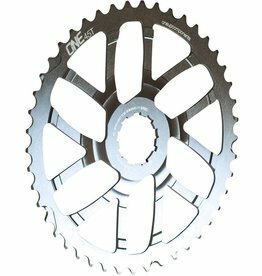 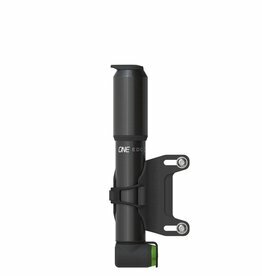 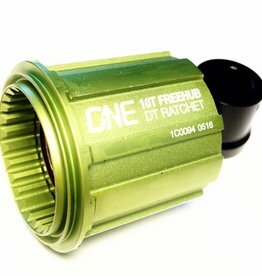 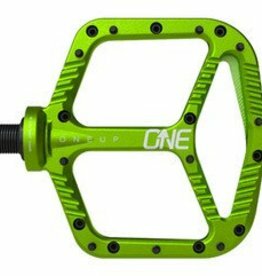 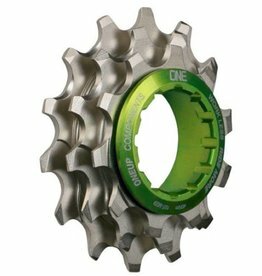 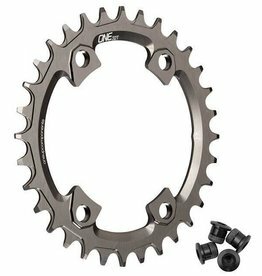 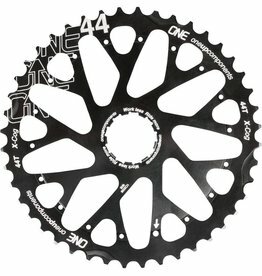 Eliminate dropped chains forever and more than double your chainring lifewith the new OneUp Components Chain Guide. 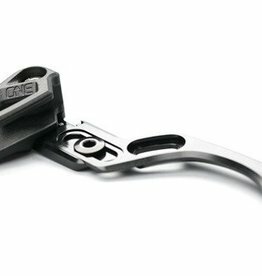 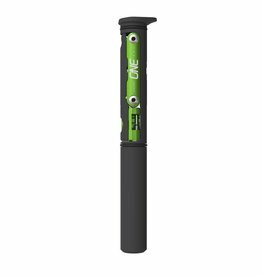 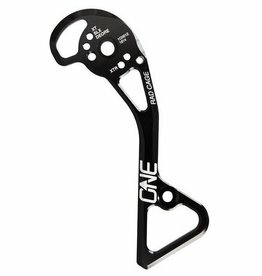 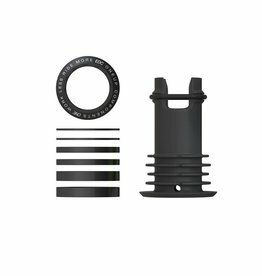 At only 35g the OneUp Chain Guide weighs less than a sip of water, and can save you money in less than a season.